Here is a smart dog trainer that lets you track your pet’s daily activity and apply the collar signal/correction you want for every situation. 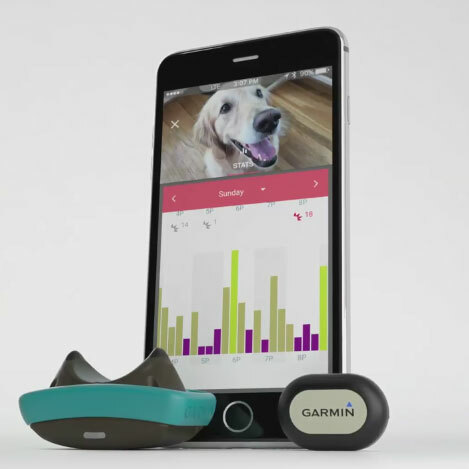 The Garmin Delta Smart dog trainer sends you stats of your dog’s activity. It has customizable training features. Users can keep their pet out of certain areas using keep away tags. This gadget also has bark detection and correction technology. 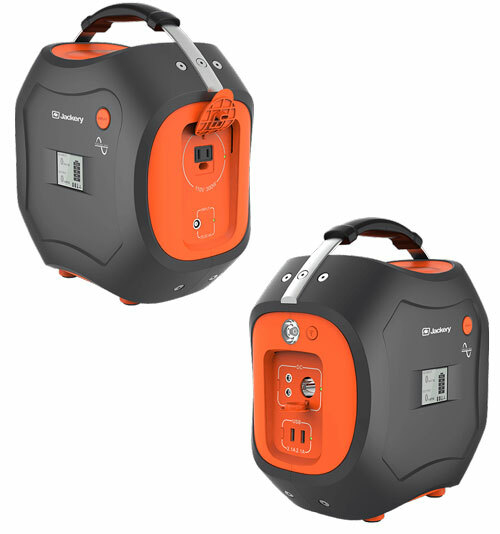 Delta Smart has 10 stimulation levels and a range of up to 100 feet outdoors. It works with Garmin Canine on your compatible smartphone.